"This is a video i made for a project in my Gifted class. I think it is very important for the protection and preservation for animals on the verge of extinction. 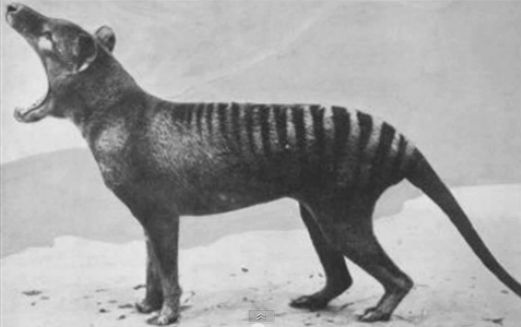 This video is about extinct animals that truly were extinct. Just isolated from the rest of the world. But these animals were rediscovered."